Ndiora (Ndy) joins Westburne as a National eCommerce Specialist. She will be responsible for leading marketing activities to further drive web adoption and sales. Ndy will be based in Montreal. Taylor has taken on the role of Marketing Specialist-West Division. In this role he will be the single point of contact for all marketing programs in the West division. Taylor will be based in Calgary. 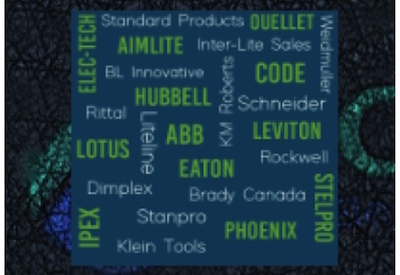 Westburne is a Canadian market leader in energy, lighting, wire and cable, automation and connected network solutions. The firm has over 100 locations nationwide.